If you don’t have a chimney and want to know what your options are, here is a handy guide to help you. One option if you do not have a chimney is to opt for an electric stove. An electric stove only requires a mains socket to function. 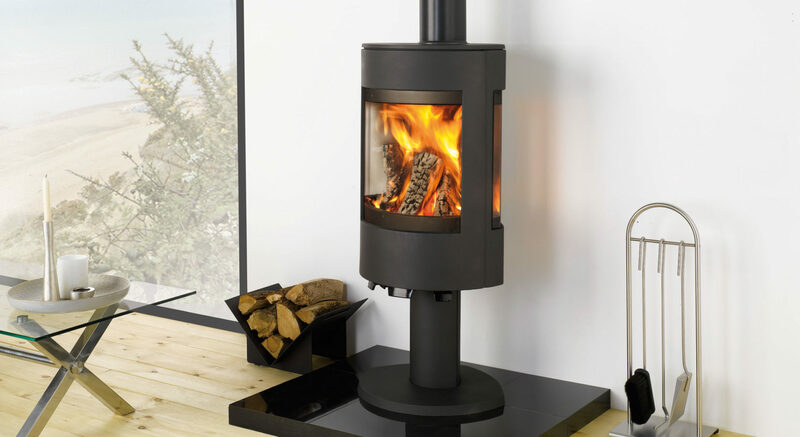 Choose from one of Dovre’s striking electric stoves for instant heat. 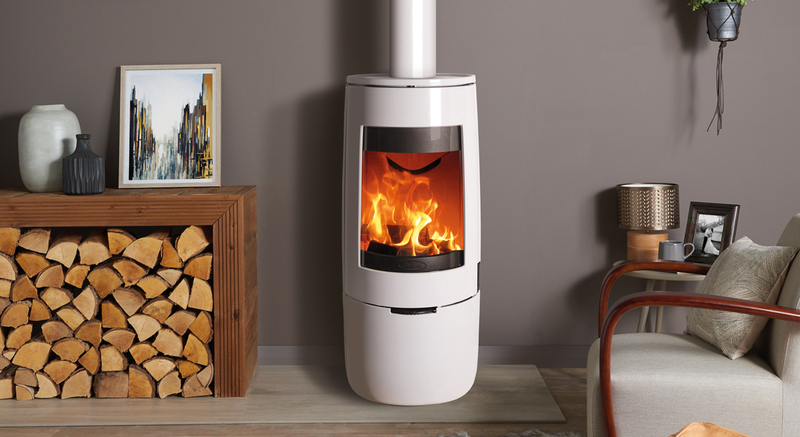 The Dovre 425 is designed to imitate the look of a real wood burning fire, with realistic logs to boost the effect. It offers instant heat at the flick of a switch, eliminating the need to store logs or light fires. Another alternative for if your home does not have a chimney is to opt for one of Dovre’s gas stoves. 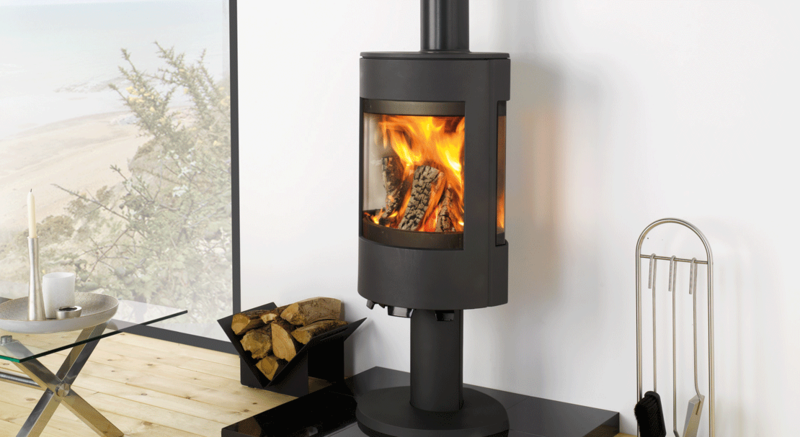 The Dovre 280 and the Dovre 425 are available as balanced flue versions, negating the need for a chimney entirely. A balanced flue model requires a twin-walled pipe to vent directly to an outside wall. Find out more about how a balanced flue installation works here. What if I still want a wood burner? If you still want a log burner but your home does not have a chimney, there are options that may be available to you. A conventional flue fire or stove requires a chimney or flue system in order to function. If you do not have a chimney, you may be able to have a pre-fabricated system installed which works in the same way a normal chimney would. There are options for you to have one that either runs internally or externally to your property, and allows you to enjoy a log burner in your home. You can find out more about pre-fabricated chimney systems here. 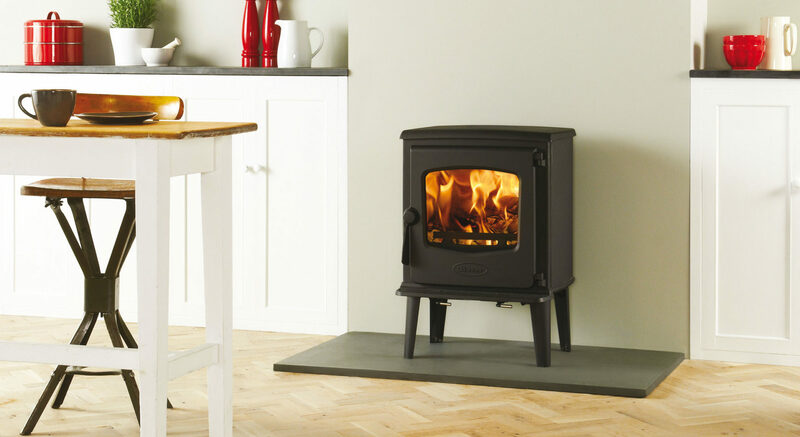 Wood burning and multi-fuel stoves and fires – the difference!